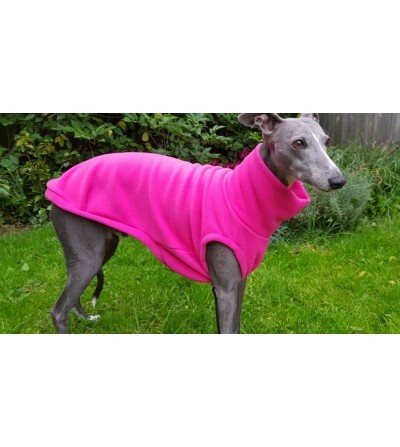 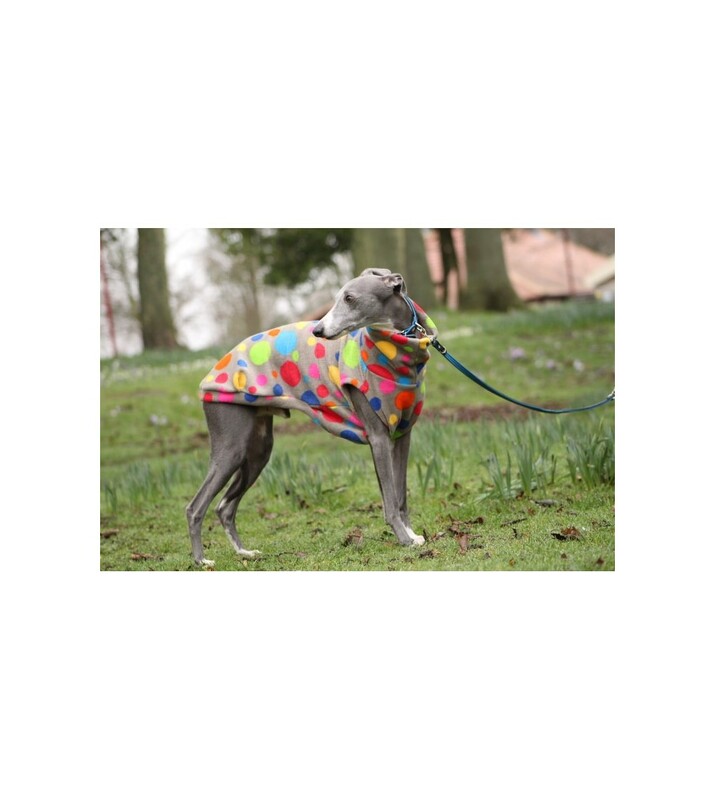 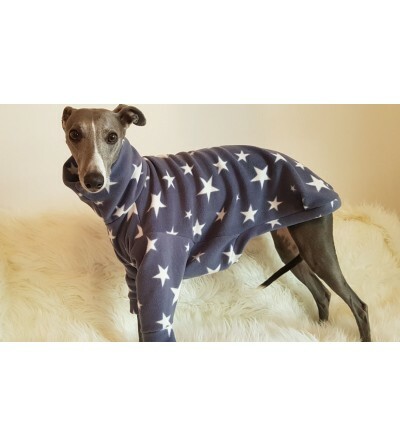 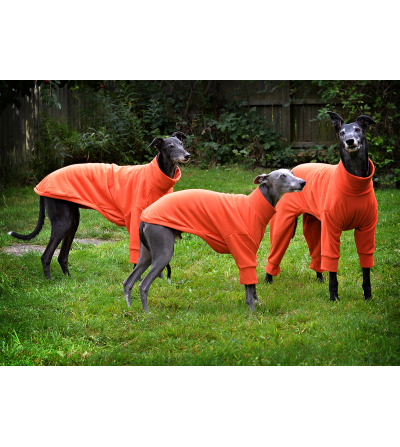 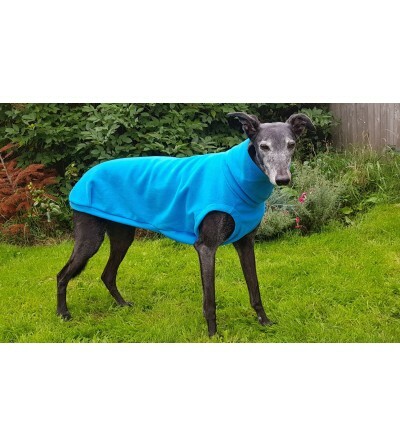 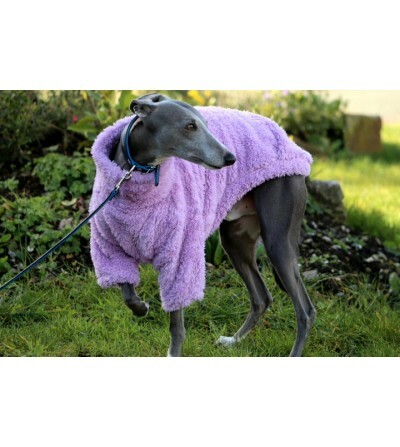 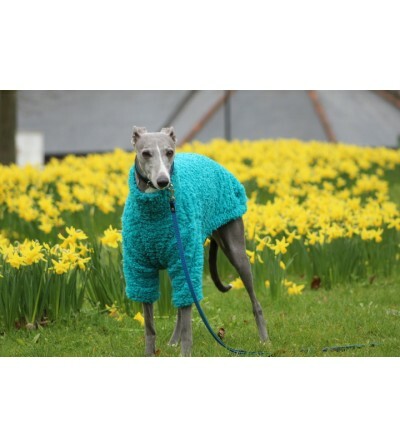 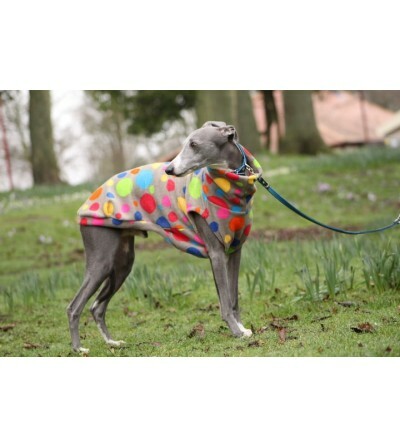 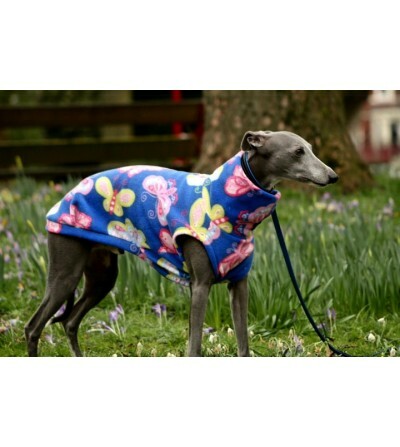 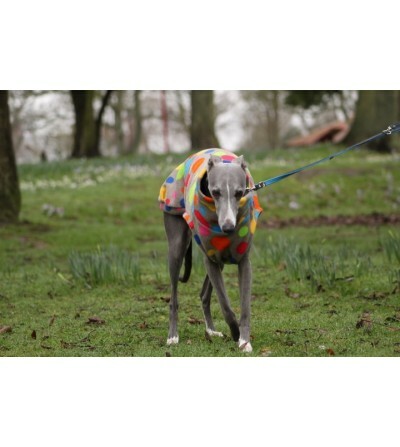 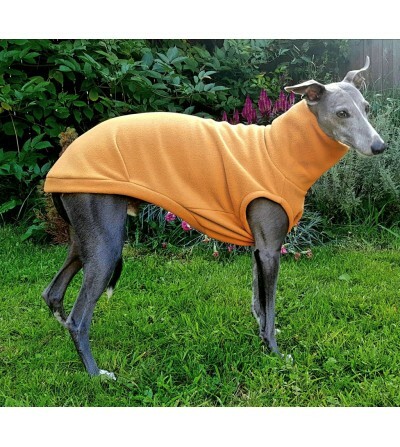 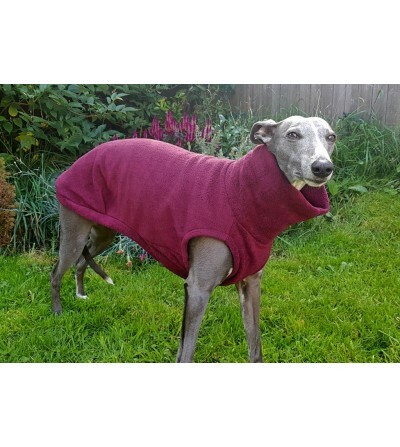 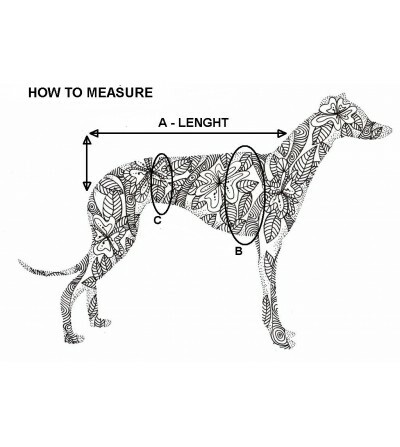 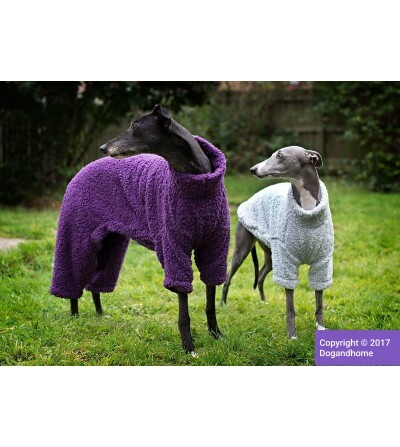 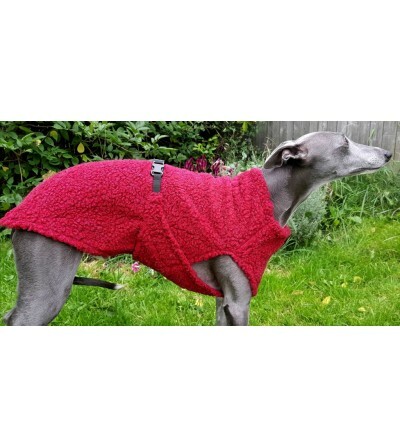 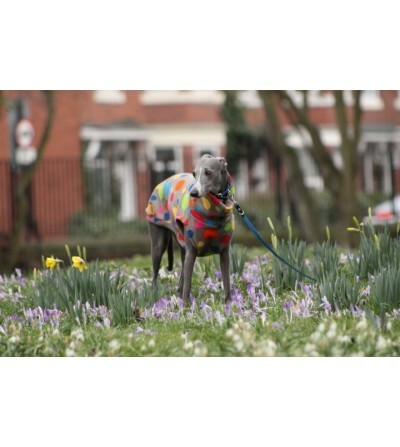 Beautiful Colourful pattern and the very stretchy fleece which gives an extra comfort. 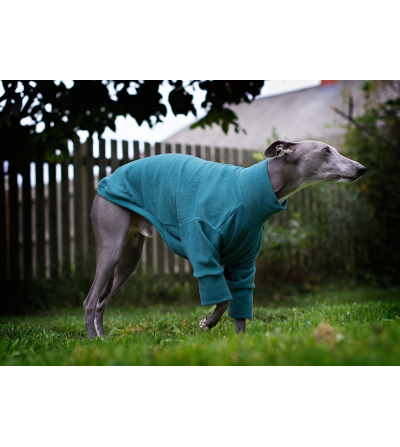 Great idea for Spring weather and underneath the coat during Winter time. 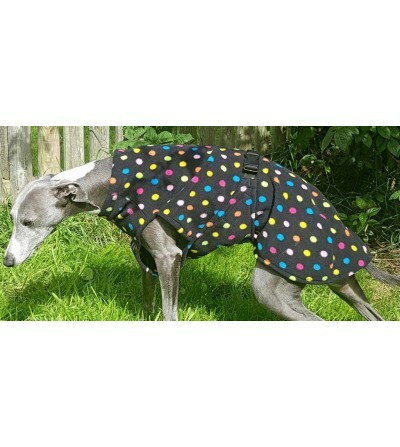 Washable in 30 Celsius.